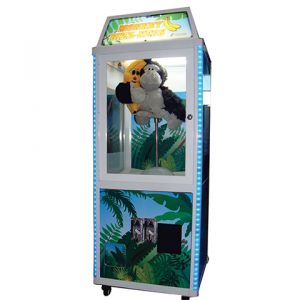 Prize games and vending machines. 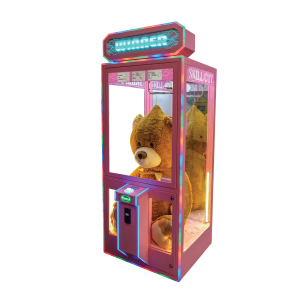 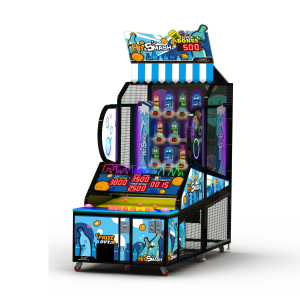 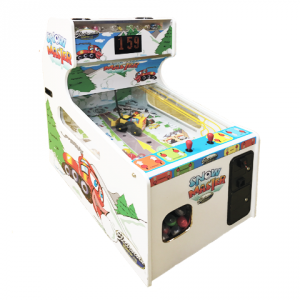 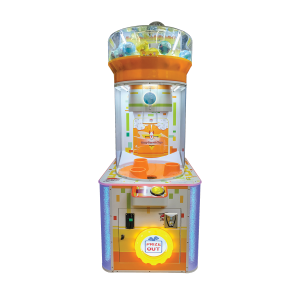 Electrocoin work extensively with their partners to bringing the best in prize games and capsule vending machines for the Amusement sector, Bowling centres, Shopping centres, farms, theme parks, pubs and more. 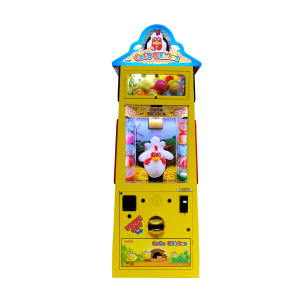 Below are the latest prize games and vending product available through Electrocoin including the GoGo Chicken available for FEC’s and single site operators.